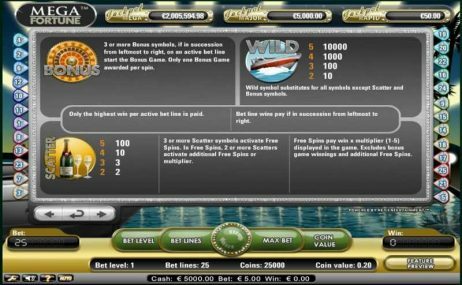 If you’re interested in slots that provide huge jackpots then you’re in the right place! 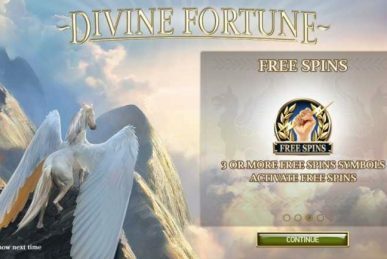 Mega Fortune holds true to its name by providing players with the opportunity to win life-changing amounts of money. 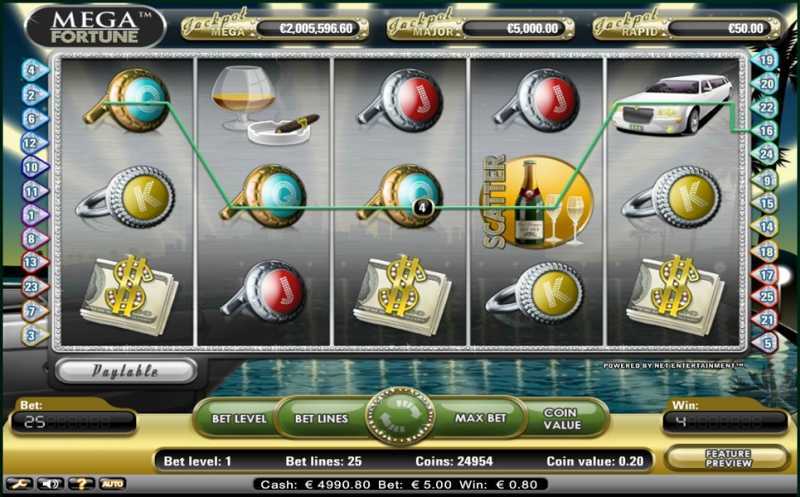 One lucky player recently won €17.8 million from a €0.25 bet! 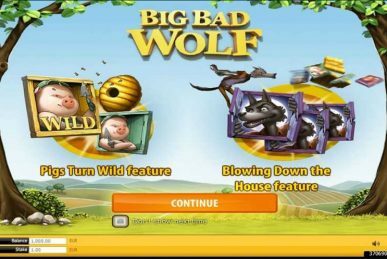 This has helped make it one of the most popular jackpot slots there is.  Bonus on deposit of 100% up to £100, Not claimable with Skrill, ecoPayz or Neteller, Requires phone verification, Min deposit £20 | 20 Extra Spins per day for 5 days valid 24h. Wagering x48 before withdrawal on each bonus, Bets limited to £3. 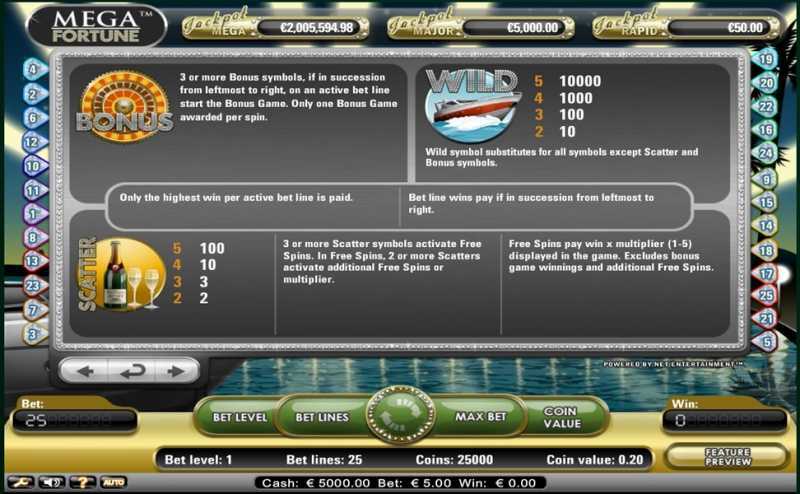 If you’re lucky enough to catch the speedboat you’ll see it race across the screen and replace symbols with wilds and an impressive 5x multiplier! This is a simple and effective way for players to recoup losses and continue playing. 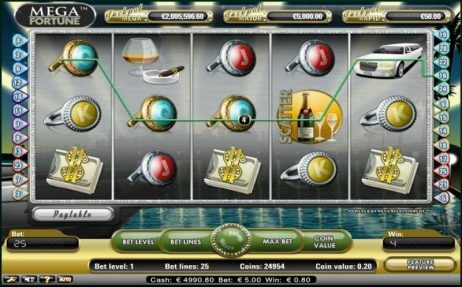 If you match three or more Champagne scatter symbols on the reels then you’ll activate a ‘click me’ feature where you’ll be rewarded with random free spins and multipliers. 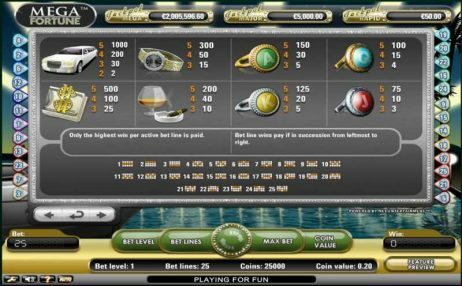 The more scatters that you have on the reels, the greater the number of bonuses you get. It’s also possible to get scatters during the free spin rounds and this can keep you bonus run going and going. 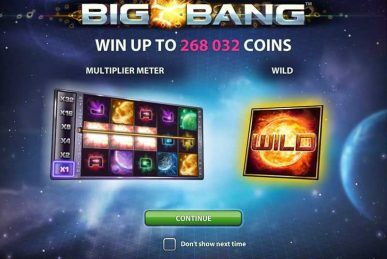 Match three bonus symbols and you’ll activate the Mega Fortune Wheel of Fortune bonus game. 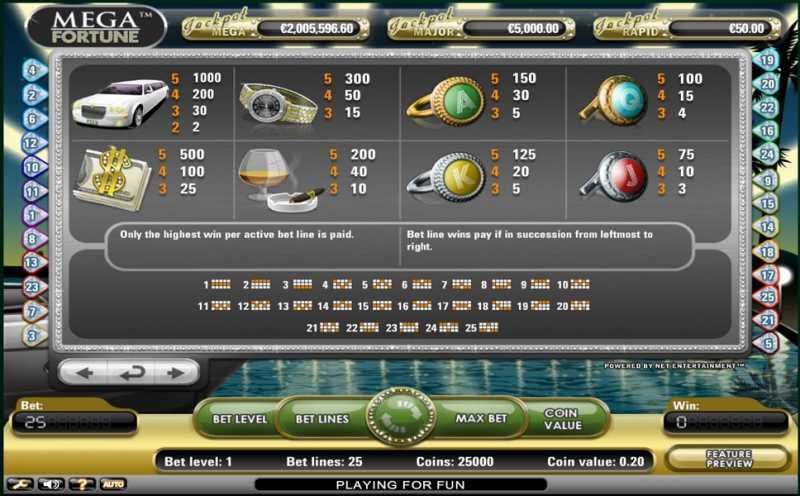 The game has 3 wheels as well as 3 progressive jackpots to play for. 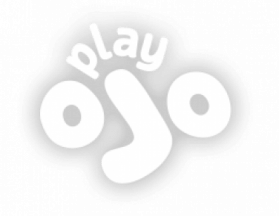 Two of the jackpots are smaller, but the third is the global jackpot that will usually pay out around €4 million! 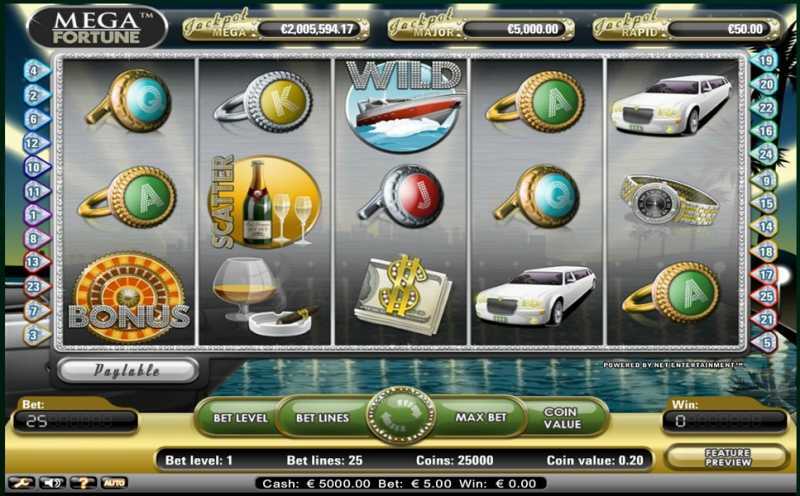 Whilst Mega Fortune isn’t the most aesthetically engaging slot, it has a host of bonus features that keep the gameplay ticking over, from free spins to multipliers, and these will keep you going until you can hit that incredible Wheel of Fortune round. 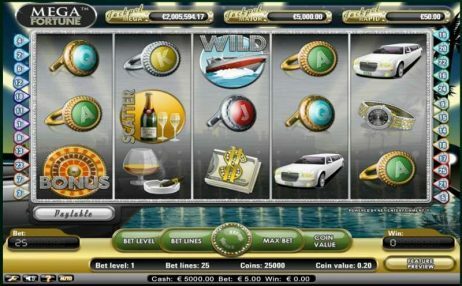 It’s the perfect example of how a simple slot can still be incredibly entertaining and popular.